Gymnema Sylvestre is a herb with useful anti-fungal activity. A problem with candida arises when it morphs into its hyphal form. In this form it invades tissues and produces biofilm to protect itself from attack by the immune system. 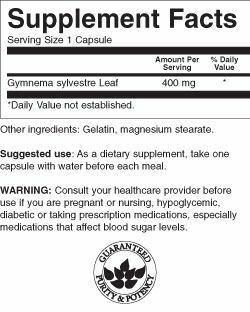 Gymnema Sylvestre inhibits this process.